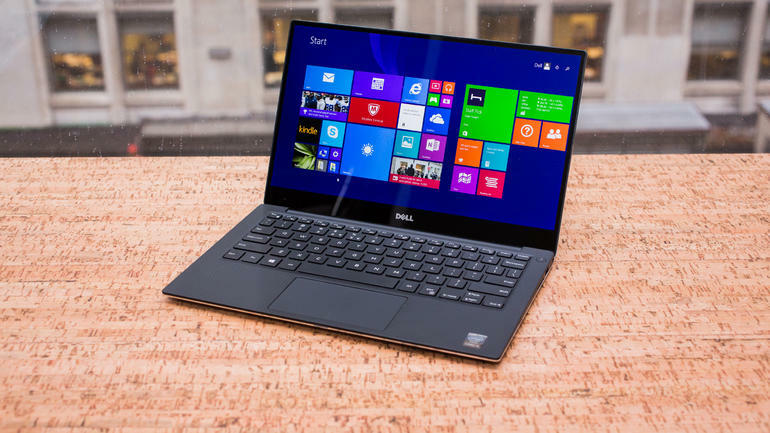 Dell has a winner on its hands with the 2015 XPS 13. It looks great, offers great performance, and the near bezel-less screen is astonishing. In fact, it’s one of the highest rated laptops this year. So, what’s wrong with it? Well, if you don’t like Windows, then this laptop wasn’t for you. Note the “was.” Dell is now offering the XPS 13 with Linux. There’s an Ubuntu-based developer edition of the machine as part of its Project Sputnik initiative. Disappointingly, the prices are nearly the same. Base configuration starts from $949 and goes all the way up to $1849 depending on the specs you want. Apparently, Dell has been working on this for a while now. As a matter of fact, they started working on it from January. But they didn’t release it till now because it wasn’t perfect. There were some “issues with the touchpad and a repeating keystroke that took longer to address than [Dell]… would have liked,” according to a blog post. Having fixed that, the laptop is now ready for Linux fans. So if you were holding off for a brilliant Ubuntu laptop, this is the one for you. This is exactly what Ubuntu needs right now: support from major computer makers. I’ve tried out Ubuntu a couple of times in the past, and I’ve been disappointed every single time. Hardware support was a major issue every single time. The XPS 13 is a great proposition for those who want to try out Linux without all the kinks.